KDST is the leading after market supplier for truck and trailer parts. 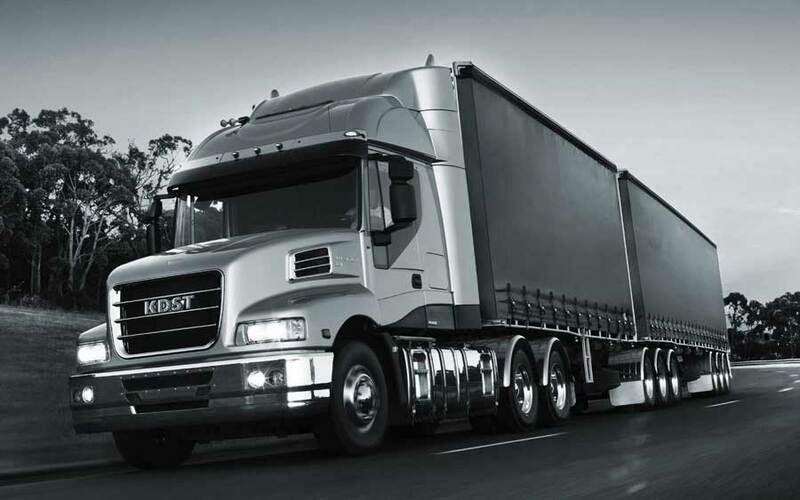 KDST is truck and trailer specialist with over 40 years experience in truck and trailer industry. We have been exporting goods to all continents and have made thousands of our buyers and customers happy. If you do not want to deal with nonsense and unprofessional trailer parts dealers, contact us. Just ask us for a quote and we would be happy to help you. 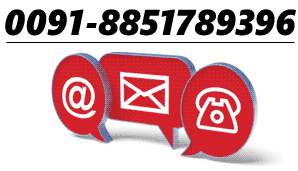 phone / whatsapp to 08851789396 (International users: +91 8851789396). We are available from 1100 to 1800 (11 am – 6 pm) Monday to Friday and 11 am – 3 pm on Saturday. KDST is closed on Sunday but feel free to drop us us email for your truck and trailer needs. KDST offers great price with convenience on plethora of best after market equipment to ensure best reproduction of performance and stability of your vehicle. KDST maintains huge amounts of inventory to ensure we are able to provide you the specific parts you need in the shortest time possible. We can ship using our preferred way of transportation but if you have a particular transport company, feel free to make us aware of it at the time of order and we will work it out.